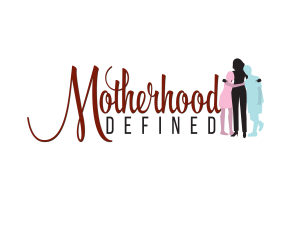 Censorship ~ just one of the many words that come with being a parent. While it falls into many parts of our family life, the one I find most often is with entertainment. Often I feel even our daytime cartoons are no longer G rated and do I really wanting my three year old to pick-up habits and words from the TV? No way. So yes, I do monitor what my children watch. Honestly not roughly but I surely do not want them seeing anything that would resemble harmful or obscene behavior. I mean come on they see enough of that in the real world. So yes, I am happy to admit, we keep movie nights kid-friendly. Bring on the popcorn because here are 4 of our favorite Mom Approved Films of the summer. The hilarious Nickelodeon movie, Nicky Deuce, arrives on DVD July 2 from Gaiam Vivendi Entertainment and MarVista Entertainment. Based on the book “Nicky Deuce: Welcome To The Family” by Steve Schirripa and Charles Fleming, the laugh-out-loud adventure reunites original cast members of “The Sopranos,” including Steve Schirripa, James Gandolfini, Michael Imperioli, Tony Sirico and Vincent Curatola. Also starring Noah Munck (“iCarly”), Rita Moreno (“Happily Divorced”) and Cristine Prosperi (“Degrassi”), the exciting journey follows a sheltered suburban teen who has the vacation of a lifetime when he is forced to spend the summer in Brooklyn, New York with the family he never knew he had. Bite into some summer fun when the uplifting family film, Smart Cookies, arrives on DVD July 2 from Gaiam Vivendi Entertainment and Hallmark Channel. 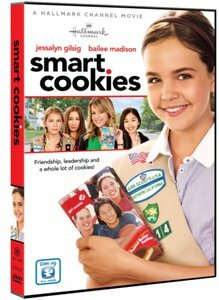 In celebration of the 100 year anniversary of the Girl Scouts of the USA, Bailee Madison (Just Go With It, Parental Guidance) and Jessalyn Gilsig (“Glee”), star alongside multiple Emmy® and Golden Globe® nominated actress Patricia Richardson (“Home Improvement”) in the heart-warming story about discovering what truly makes life sweet. 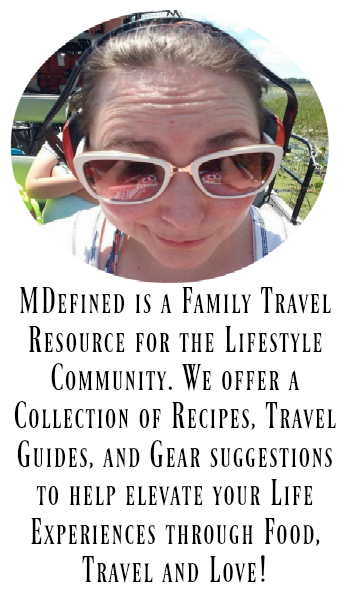 When a no nonsense realtor is assigned the task of leading a struggling Girl Scout troop, she learns that there is more to life than the bottom line, and along the way she is able to instill a few important lessons in the girls as well. Have fun under the sun with Martha Stewart as this exciting summer special teaches the importance of helping others. Martha &Friends: Summer Fun includes bonus webisodes, crafts, recipes and more! Debuting on DVD July 2 from Gaiam Vivendi Entertainment. Summer vacation is finally here and Martha Stewart can’t wait to celebrate! Join a 10-year-old Martha and her friends as they head to the beach to enjoy the warm sun with fun-filled water adventures, firework festivities, block parties and more. 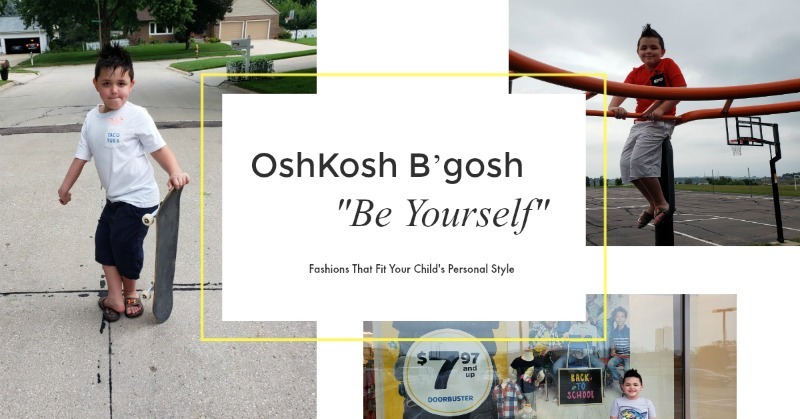 Delivering the perfect entertainment for the whole family, the inspiring story will teach kids lessons on helping others and coping with the stress of heading back to school. The exciting and fun-filled sequel splashes onto Blu-ray/DVD/3D Combo Pack for the tirst time July 9. 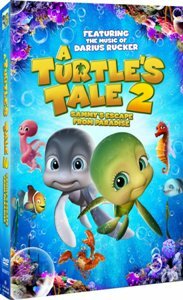 Following the success of A Turtle’s Tale: Sammy’s Adventures, the beloved aquatic heroes return for more underwater fun in the heartwarming and hilarious adventure, A Turtle’s Tale 2: Sammy’s Escape from Paradise. When Sammy & Ray find themselves trapped in The Tank, an underwater aquarium, they must to hatch a plan to escape past Big D and his dopey friends to reunite with their grandkids Ricky & Ella. With the help of some unlikely friends, Sammy & Ray find that when you work together, anything is possible! 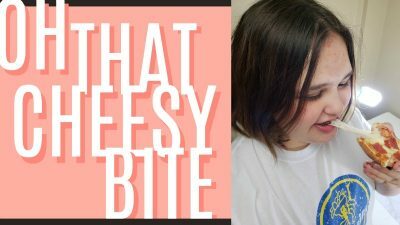 One lucky reader will receive all 4 Mom Approved Films!